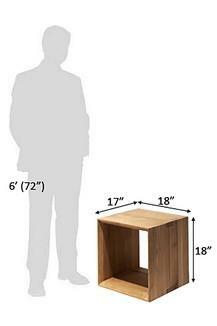 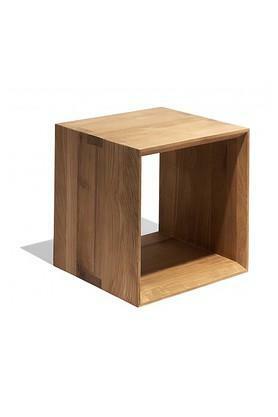 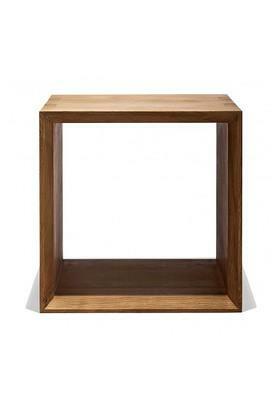 This modern collection emphasizes functionality and simplicity using solid wood construction. Made from seasoned sheesham wood. Dimensions - 46 x 43 x 46 cm.